During the first three quarters of 2017, one of the big advances at ImpactLABS was our transition from field operations, which were purely ImpactLABS-funded pilots, to a mixed collection of pilots and customer/market-funded commercial programs. Along the way, we learned that we needed to up our game in QoS (Quality of Service). With that came our need to get more serious about our sponsors and partners within the realm of IoT connectivity solutions. We are investing more in our connectivity partners so that they have the highest resolution view into our requirements and priorities. In the past 90 days, we have been actively engaged in activities with them. Remember when connectivity was just a “commodity” years ago? Fast-forward to 2015 when companies were being consolidated within the ‘IoT connectivity platform’ market through strategic acquisitions. It was a heady time for most to be on the sell side of those businesses. Where are we nowadays? We consider having connectivity partners an imperative and are taking another leap forward with our work in the commissioning, control and context of connectivity platform solutions. These three technical challenges may not be solved by a single entity. However, one thing is for certain: If connectivity providers cannot properly address these challenges, few of us will get to where we need to be with respect to trustworthy data. Secure, trusted data is the key to life for the 21st century enterprise. Here’s the bottom line: No reliable data about groundwater, no water security. No trusted data about greenhouse conditions, no food security. No actionable intelligence about port operations, no coastal resilience. We need trusted data in order to create real change. 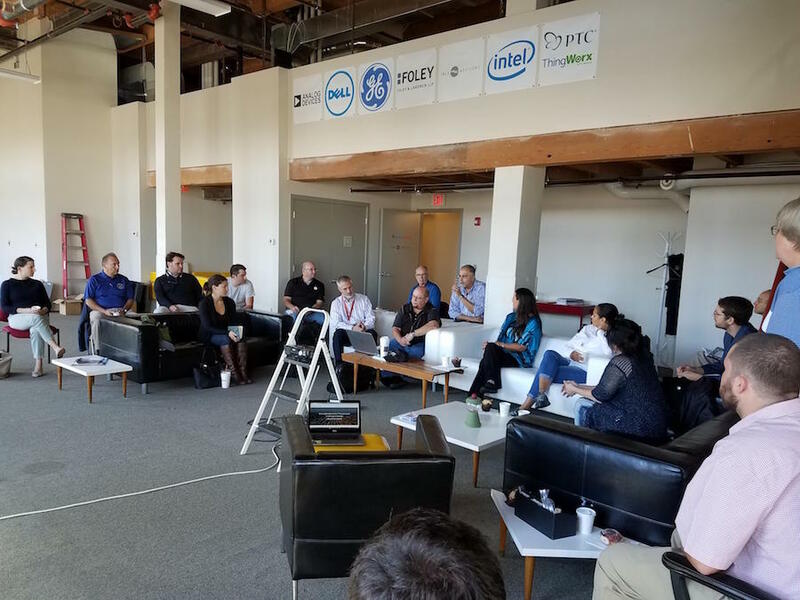 At ImpactLABS we will continue to take a closer look at which companies offer what services and ensure that we are not assuming anything when it comes to connectivity.